The article notes that with 31 jury verdicts that top $1 million, Livingston is one of the top female litigators in the United States. She’s also a member of the prestigious Inner Circle of Advocates, an organization of the best 100 plaintiff trial lawyers in America. She was the first woman invited into the organization and its youngest member. 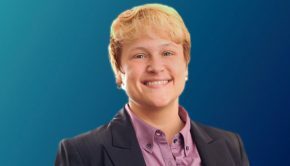 Livingston speaks candidly in the article about her path to a career as a trial attorney, which included discovering her passion for trial law while pursuing her J.D. 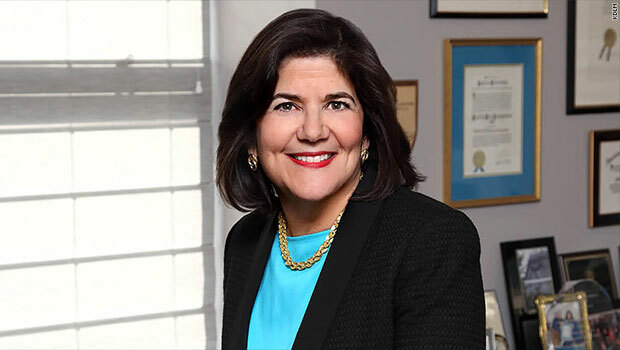 at Hofstra Law, and the challenges she faces as a plaintiff’s attorney specializing in malpractice and personal injury.